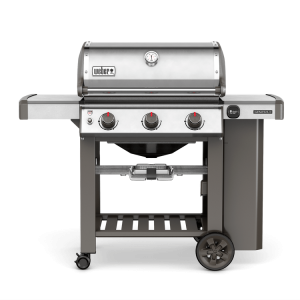 Breakaway is proud to be a Weber Alliance Dealer, which means that we provide excellence in customer service and support for Weber products. 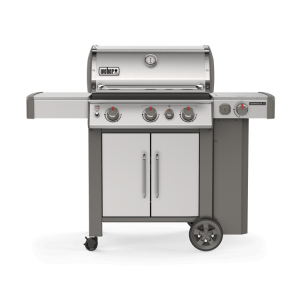 Alliance dealers offer a consistent, year-round Weber product offering. 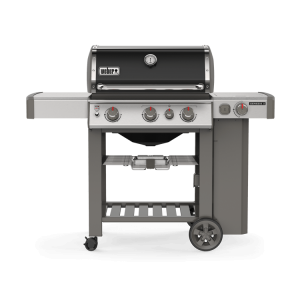 Our sales staff is well trained and dedicated to assisting you in your grill buying experience. 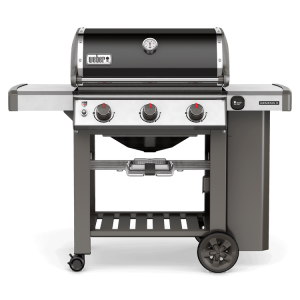 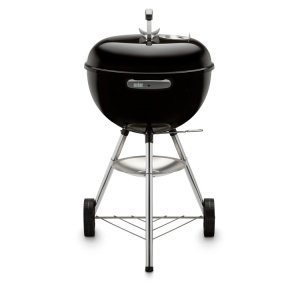 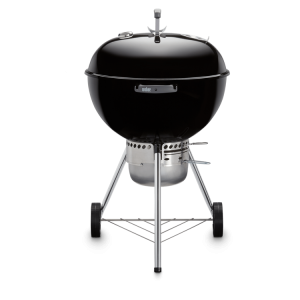 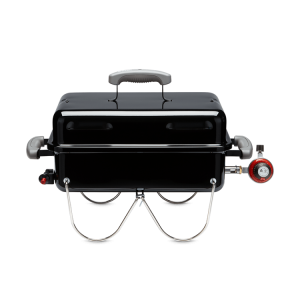 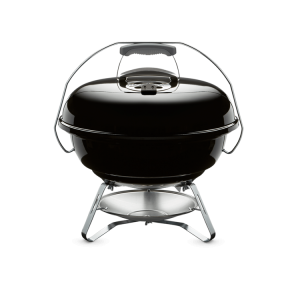 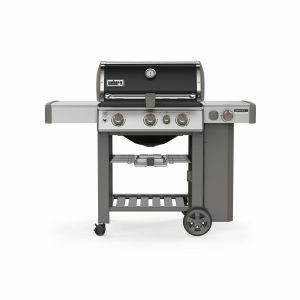 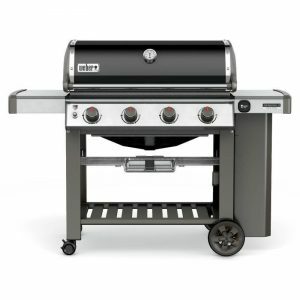 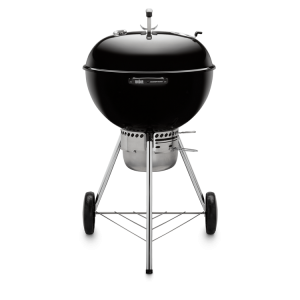 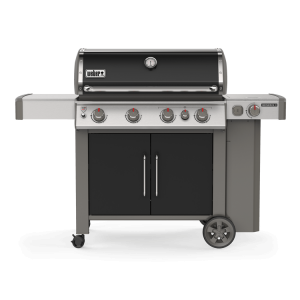 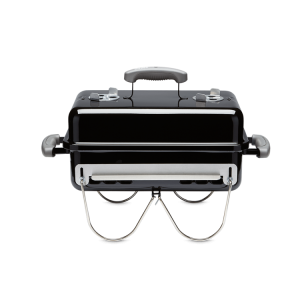 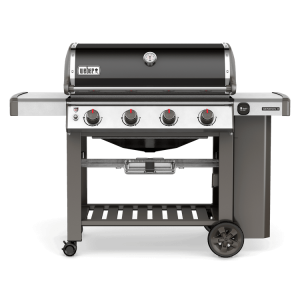 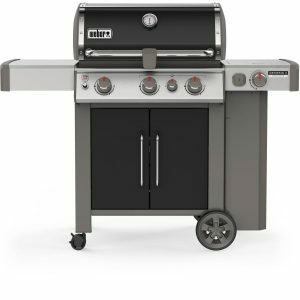 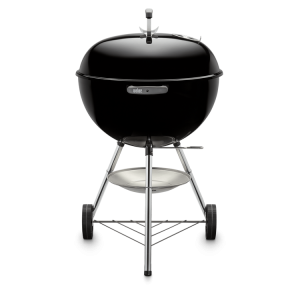 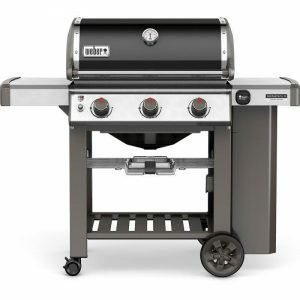 We carry the entire Weber grill line, including gas grills, charcoal grills, electric grills, and more. 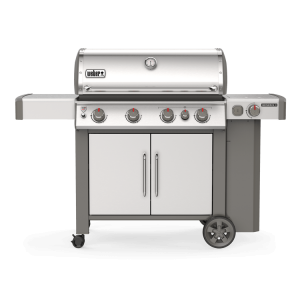 Note: All Weber natural gas grills come with a 10′ bulk hose.